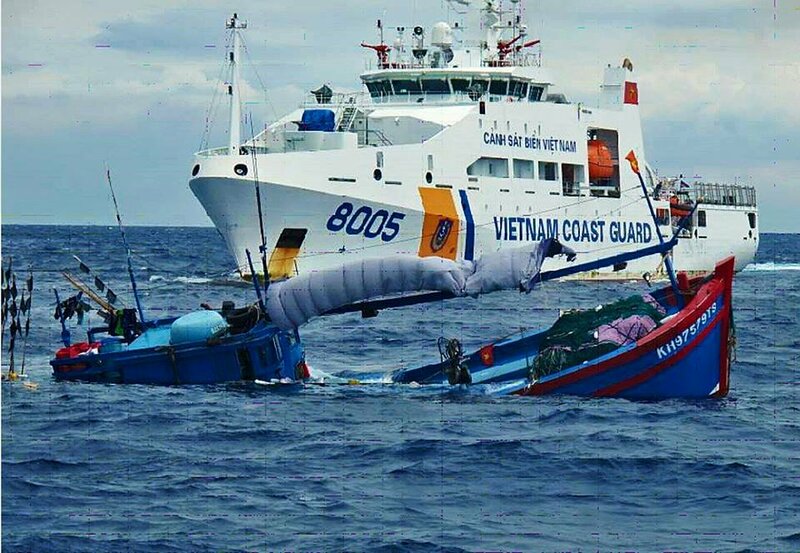 Reportedly she is aground from the bow to amidships and props are damaged. The Shoal is part of the South China Sea claimed by China as well as the Philippines. 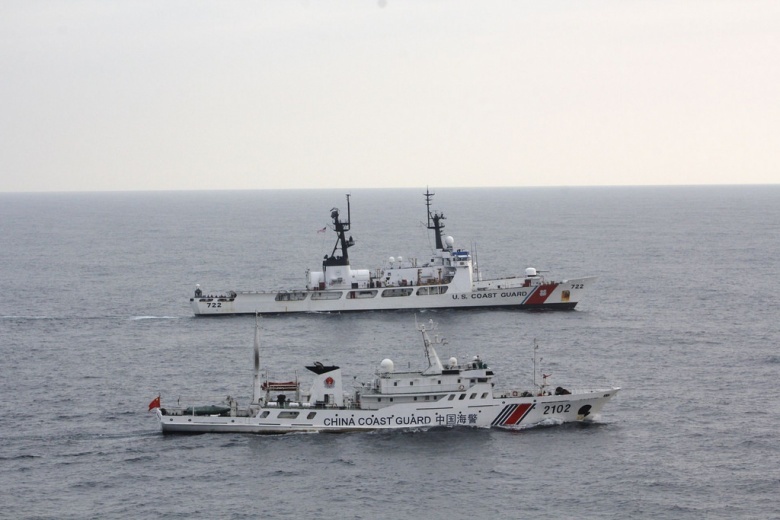 Perhaps, not surprisingly China has dispatched cutters to the scene and has offered to help remove the Philippine vessel. 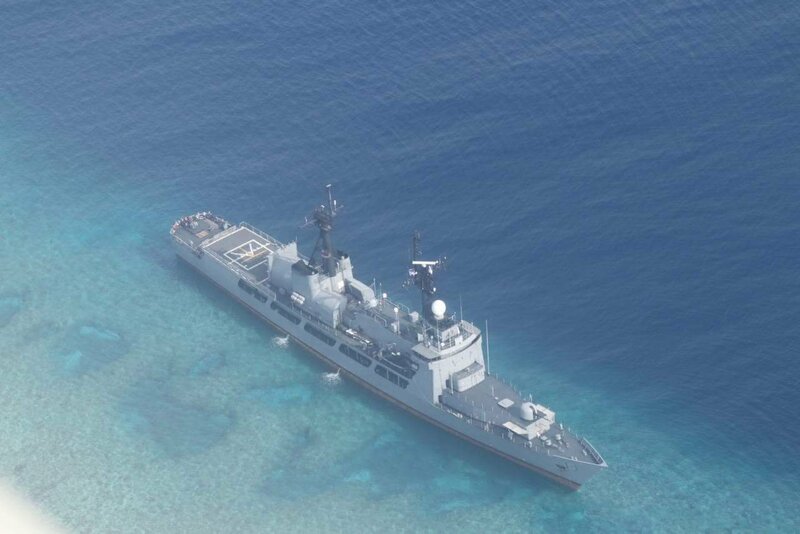 Having another Philippine vessel permanently aground on a disputed feature of the South China Sea is the last thing they want. The Philippines will reportedly refuse Chinese assistance, but there is some concern that they may attempt to remove the ship anyway. 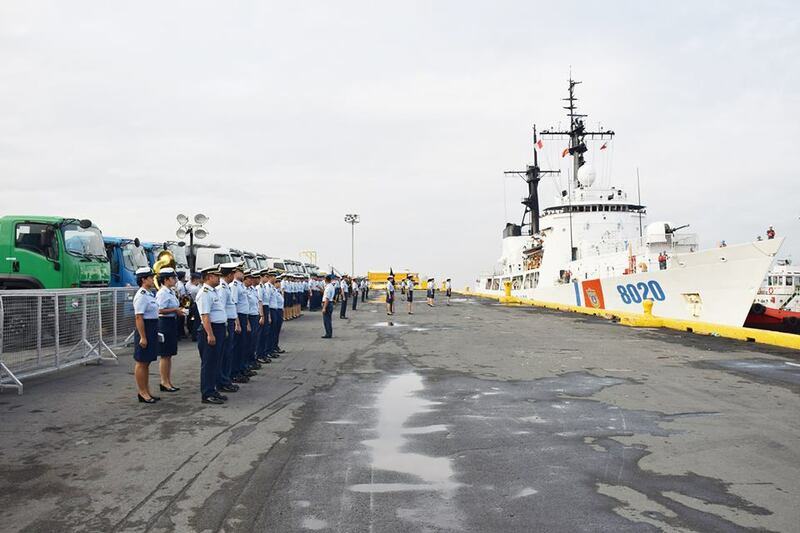 In case you missed it, I’ll point to a new post by a serving CG officer, suggesting the US Coast Guard might be the best instrument to counter increasing Chinese aggressiveness at sea. CIMSEC has a brief discussion of the possibility of deploying a Coast Guard presence in the South Chia Sea. First let me say, I don’t think using cutters for Freedom of Navigation demonstrations would be an improvement. Our warships have every right to be there. 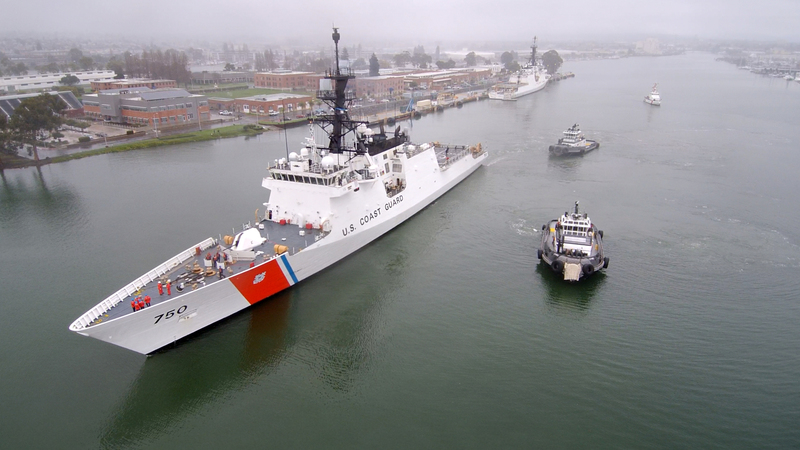 Substituting Coast Guard Cutters to be less offensive to the Chinese might be seen as a sign of weakened resolve, and it would be a whole lot easier for them to make a move against a cutter than a DDG. They could do the same kind of capacity building our cutters in South West Asia do. They could help with local fisheries enforcement, particularly the increasingly aggressive members of Chinese maritime militia units. If our cutters occasionally provide force protection or operate with a DDG conducting a Freedom of Navigation Exercise, that’s good too.